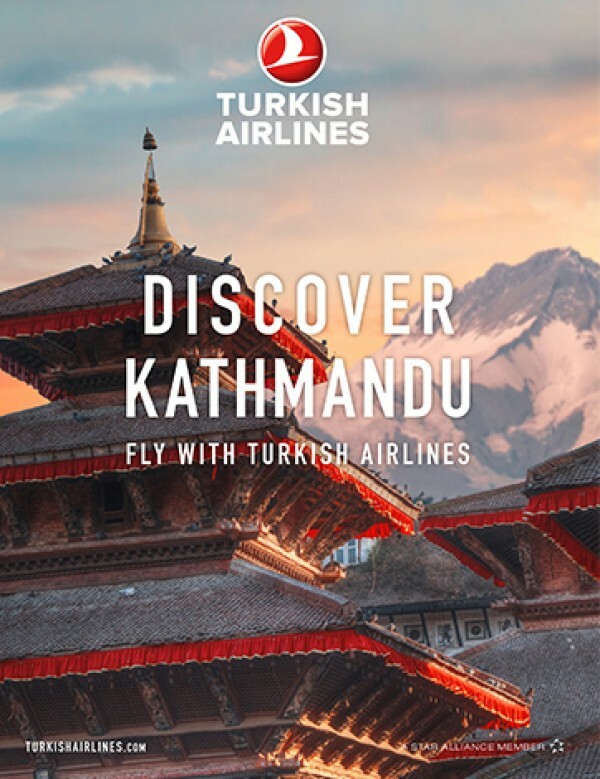 Nepal is a traditional country with diverse customs, and there’s a high chance your visit will coincide with some kind of ancient festival. Grounded in Hindu and Buddhist culture, the colorful festivals are a good way to witness local traditions and customs. Dashain and Tihar are the major Hindu festivals of Nepal. 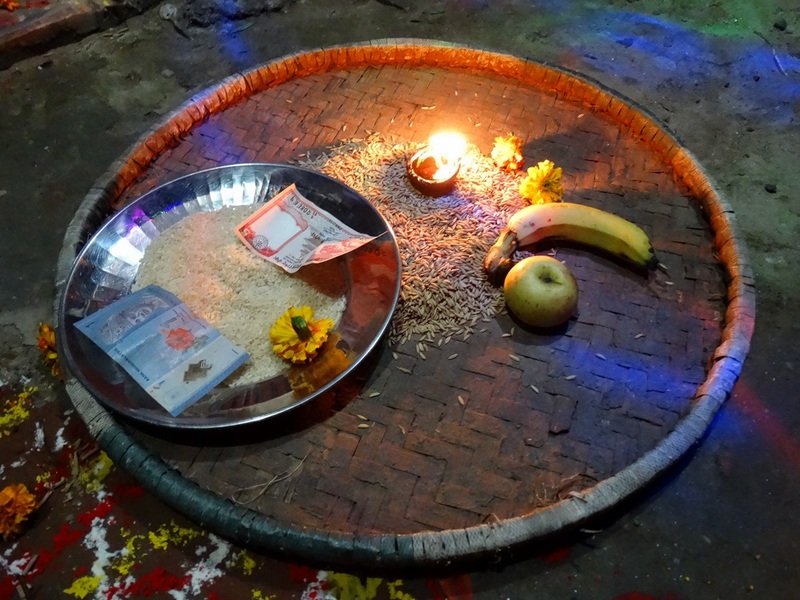 Tihar (known also as Deepawali on the Terai) is the second largest festival after Dashain. Tihar, meaning the Festival of Lights, is a religious festival celebrated for five days, and it takes place soon after Dashain. Animals, deities and humans are all worshipped. By chance, I was traveling through Nepal during Tihar, as it coincides with the peak autumn tourist season. 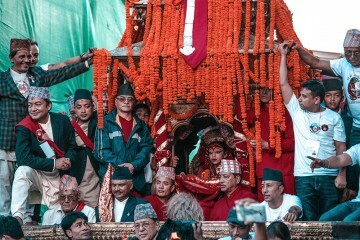 It was impossible to miss the spectacular festival as Nepalis decorated the streets with tinsel and celebrated with dancing and singing almost every day. A different deity is worshiped on each day of the festival. 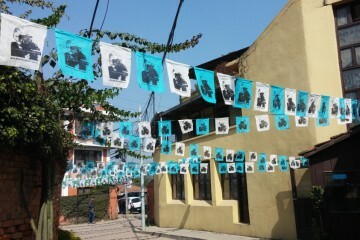 On the first day of the festival, I was in Kuttal, a village in the Kathmandu Valley. A local man invited me to his house and proudly explained to me the meaning of each day. This day was the crow’s day, which symbolizes sadness and grief. On this occasion, people give food to the birds. The second day is the dog’s day, symbolizing the special relationship between humans and dogs. I was in Basghari, another small village in the Kathmandu Valley, and I saw how people gave food, placed red tikkas on the foreheads of the dogs and put flower garlands around their necks. The third day is the cow’s day, symbolizing wealth and prosperity. People give food to and put flower garlands on cows, and pray to Laxmi, the goddess of wealth. On that day I moved into a Nepali house, as two local girls insisted on putting me up during the festival. They cleaned the house in the evening, decorated it with flower garlands, and lit candles all over the place. In front of the house they drew a rangoli and lit candles inside this small, colorful work of art. 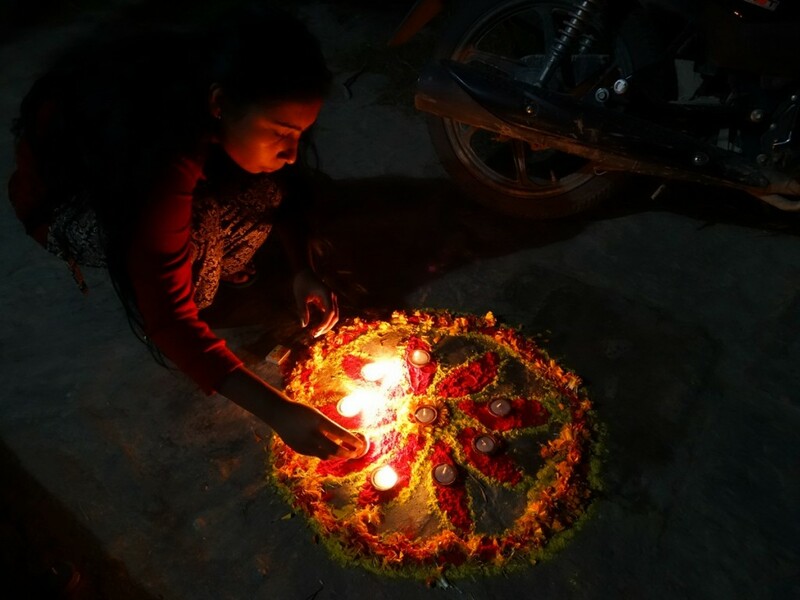 The rangoli is a flower pattern drawn with colored dust paint; around and inside of it, people light candles, and it symbolizes a sacred zone, welcoming the Gods into houses and businesses. In the evening of the third day of Tihar, my hosts dressed me in a traditional sari, put beads on my ankle, around my neck, and braided into my hair. They also put on beautiful saris, and once we were all dressed up, we went out to sing and dance at houses throughout the village. 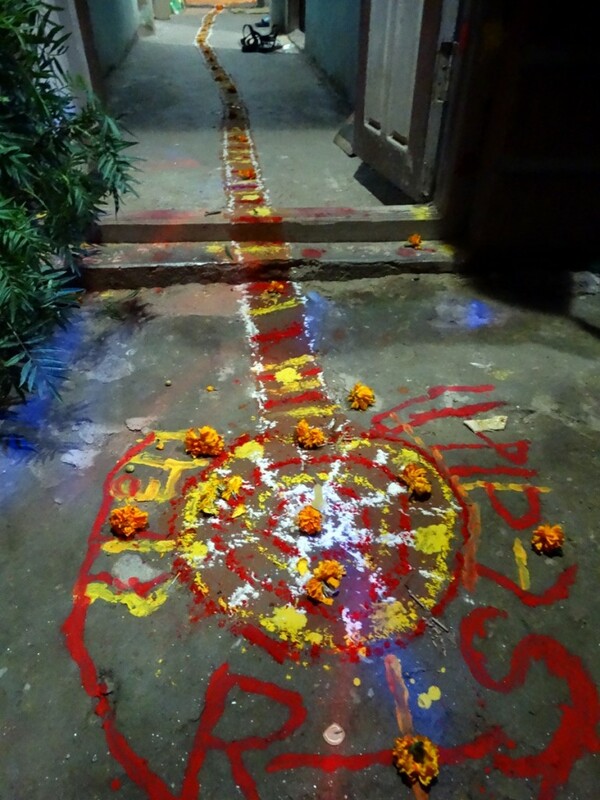 On this evening, girls sing and dance the traditional bhailo next to the rangoli drawn in front of each house. After a couple of hours of singing and dancing, clapping hands and playing drums, we went back home with money, rice, and fruit. 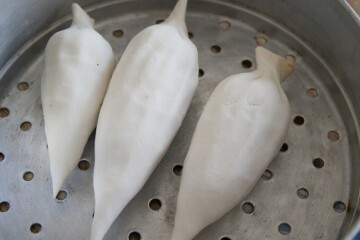 The fourth day of the festival is the ox’s day. As I was still a guest in the Nepali family’s house, I witnessed how on this day boys sang and danced deusi throughout the village. Similar to the previous day, people gave money, rice, and fruit to them. The last day of the festival is brother’s day, and on this occasion, sisters thank their brothers for their protection. On that day I moved to Patan and went to a local guesthouse, where all the family had gathered. Sisters from different parts of Nepal had come to celebrate this day with their brother, the landlord of the guesthouse. On the top floor of the guesthouse, the whole family sat together. The sisters made a big red tikka with rice on their brother’s forehead. They cooked special dishes, offered flower garlands to their brother, and prayed for him. The brother also put red tikkas on his sisters and gave money to them. 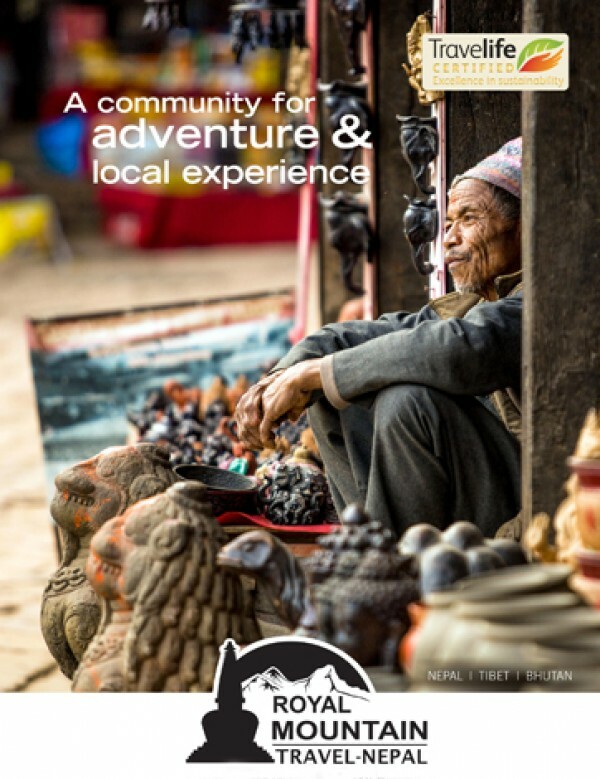 Taking part in this fascinating festival can enrich anybody’s travel experience. Witnessing festivals is an authentic way of understanding local customs. Tihar is colorful, full of joy and daily celebrations. 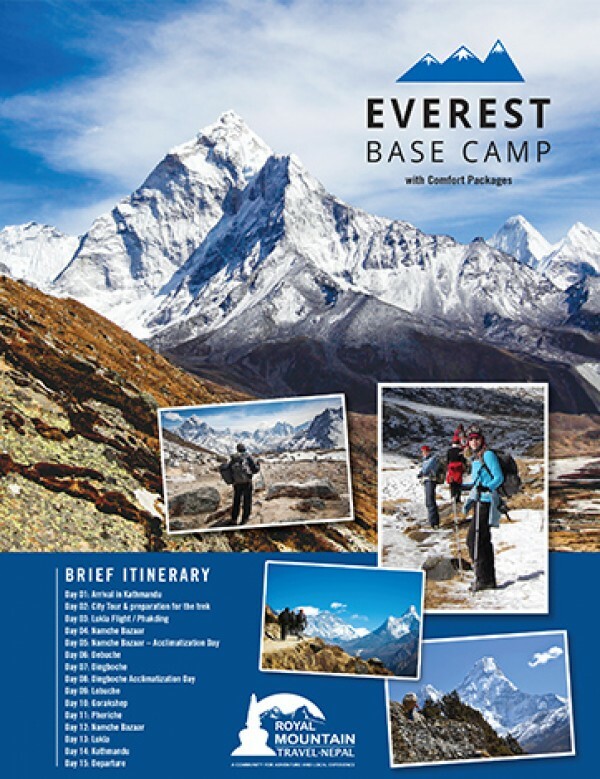 Many Nepali festivals take place in the late autumn and early winter months, as well as in spring, which are good times to visit Nepal. Iuliana is a passionate explorer, travel writer, and blogger (www.travelingauthentic.com). Her life motto is simple: “We live only to discover beauty. All else is a form of waiting.” (Kahlil Gibran). She currently lives in Sibiu, Romania, where she is editor and writer at a local cultural magazine. 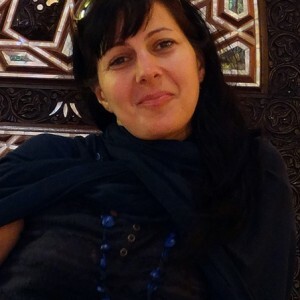 Iuliana has a Master's degree in Architecture and a Doctorate in Heritage Tourism. In her writing, she focuses on the cultural aspects of her travels, with a special interest in the authentic experiences of a place.